"Real life examples explained by people who lived the experience make the 'theory' come alive." Praxis’ training, technical assistance and capacity building is a cornerstone of our work to support communities building power for health justice. Using principles of popular education and other liberatory, people-centered pedagogy, Praxis supports communities’ efforts to improve health through changing the structural conditions that impact well-being. 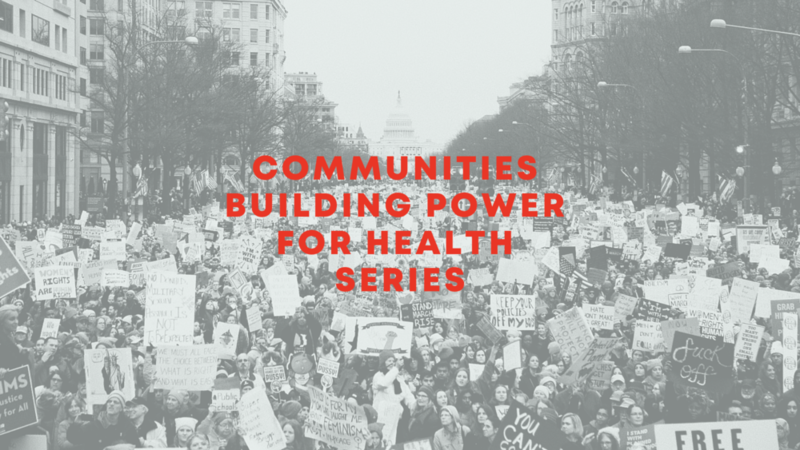 We also provide training to local health departments, public health collaboratives and other agencies interested in increasing health equity and justice at the local level. Praxis emphasizes institutional- and systemically-focused strategies rooted in an intersectional framework, with factors such as race, class and gender at the center of analysis and action. Praxis also values authentic voices in all aspects of our training. When we design a training, it is often in collaboration with a community partner who has extensive practical experience in the training topics. Additional training content or strategic sessions can be developed and tailored to meet your needs. Use the form below to start a dialogue on how we can work together to design a session targeted to your audience. To explore a training, please fill out the below Training Inquiry Form. Staff will follow up with you within 1-3 business days.